So, if you have been following some of our posts as well as our Facebook page you would notice that we have a slight obsession with Cronuts and “slight” is quite an understatement. 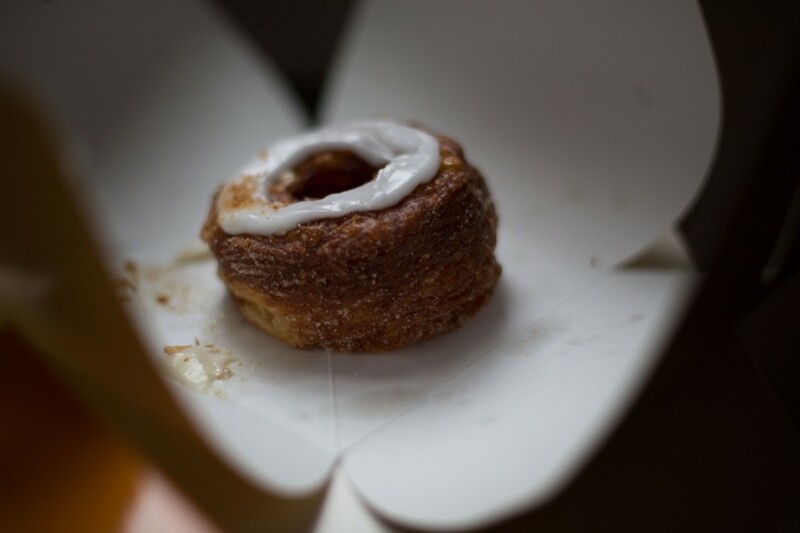 Since the month of May, we have been flirting with the idea of driving down to the NYC on a random weekend, waking up at the crack of dawn, making our way to the Dominique Ansel Bakery and getting a Cronut. I mean, why not? It’s a short 6 hour drive – 7 with traffic and stops. But since my obsession was not there yet, we waited until Labour day for a scheduled NYC weekend and getting a Cronut was top of the list.